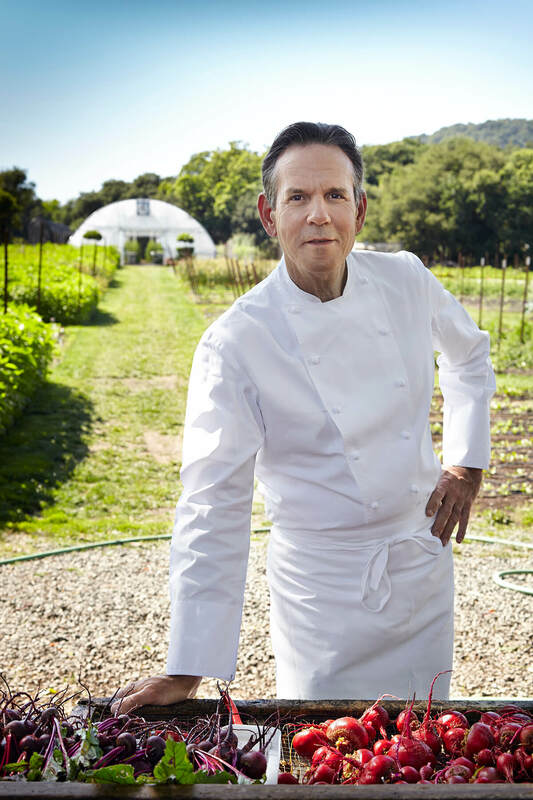 As the Cup4Cup brand happened organically, so did his collaboration with friend and Italian olive oil producer Armando Manni, whose extra virgin olive oil is used at The French Laundry and Per Se. One day in 2010, the pair were in Keller’s Yountville backyard chatting about Manni’s idea for a chocolate bar made with olive oil (which preserves many of the natural antioxidants found in cocoa beans); Keller agreed to be his partner for the project on the spot. “Armando worked with the University of Florence and a laboratory in Paris on scientific trials to develop a new method that replaces cocoa butter with olive oil, but still retains the taste of chocolate,” recalls Keller. “At the eleventh hour, we realised that we couldn’t use a traditional factory because we required a fundamental change in the way the equipment was made.” Their solution? To modify the equipment and build their own factory, which added another two years to the development process. Finally, the K+M Extravirgin Chocolate bar launched in March.